Church’s Chicken has been apart of my life for as long as I can remember. I still can remember my parents bringing home Church’s on nights when they didn’t feel like cooking or just to make dinner special. My brothers and I were thrilled. Those nights are memories I hold on to for forever. It is just one of the many memories I have of my life growing up here in Atlanta. 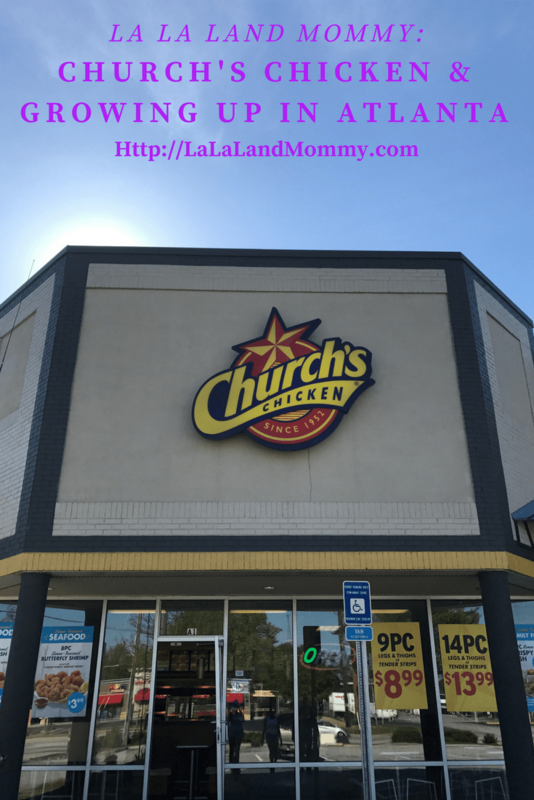 Being born and raised here you are almost certain to have had Church’s at some point in your life. The food is absolutely delicious! 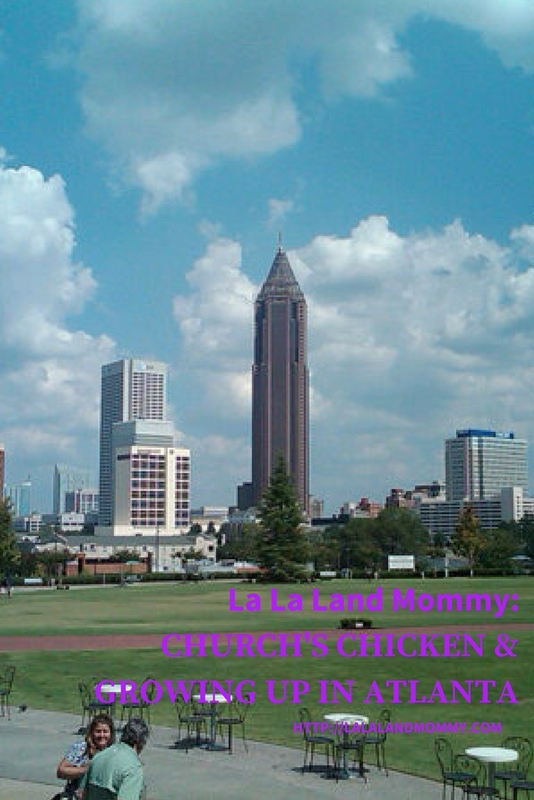 You could probably ask any Atlanta native for a great place to get chicken and Church’s would probably be one that they named. I have introduced Church’s to my kids. They enjoy having it just like I did when I was a child. They love the chicken and the biscuits like I do. It is great sharing some of my childhood memories with them. Atlanta is a great place for families. Which is one of the reasons that Church’s is located here. 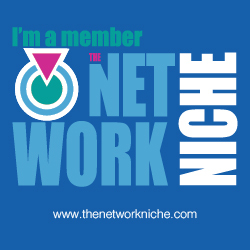 It loves to nurture communities and work within it’s communities. The company likes to get involved with communities. It holds local job fairs to help employ the residents within the community where they are located. They also visit local schools. In fact they visited my kids school a few years ago. Their goal is to have a positive affect on the communities. As an Atlanta native I thought it would be fun to share some of my favorite places to visit. Georgia Aquarium: The Aquarium is a great place to visit with your family. Everyone loves animals. Seeing these wonderful creatures just encourages creating happy memories. Fernbank Museum of Natural History: I love visiting Fernbank with my kids. There is always something new there. We haven’t been in awhile so it is definitely time for a visit. Centennial Park: This is a great place to go in Atlanta. There are a lot of great events going on down there. The College Hall of Fame: This is a new Attraction it has been in Atlanta for a few years. My son and I visited once and we had so much fun. Six Flags Over Georgia: Another great place to visit with your family. You will get some real thrills with the rollercoasters they have. There is fun for everyone of all ages to have. When I think of living in Georgia I also think of all the fun I’ve had as a child and as a parent. My life has been pretty great. My kids, husband, and I sometime like to take walks and just enjoy where we live. Also take a drive and just enjoy our area. As I think of the impact that great businesses can have on community I think it is great to know that Church’s is apart of it. Check out the video below to see how much Church’s loves the city of Atlanta. Also take advantage of the two meal deals that Church’s is offering. Get either an 8pc shrimp and 5 hush puppies bites for $3.99 or 2pc fish and 5 hush puppy bites for $3.79. I clearly remember back in the day walking into Church's Chicken smelling the chicken just as it came off the grill getting some french fries having a drink sitting down inside and looking at all of the cars go by just having the best time of my life. Later on in Life I would grow up to have a job there and it was by far the best job ever. I share some great memories with Church's. Those memories bring a smile to my face. Me too! It is so yummy! 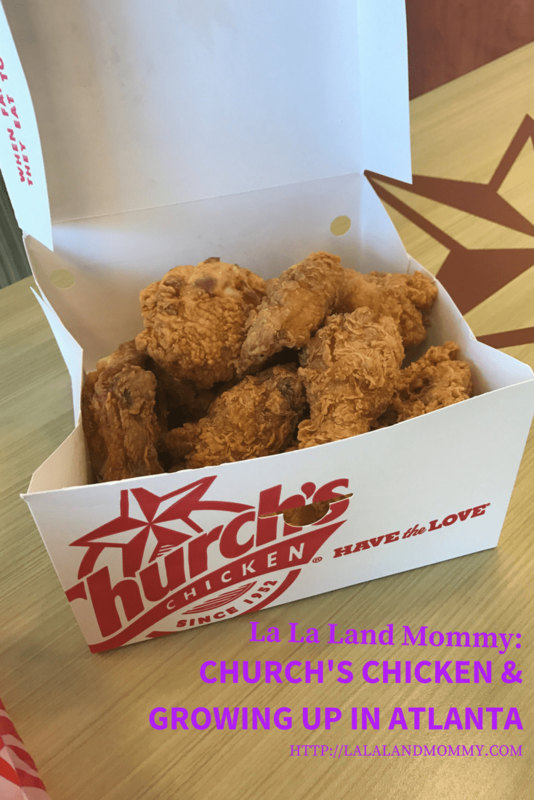 I remember going to Church's Chicken for blogging events. Like a year or two ago, maybe more, the family and I went for a blogging event. We got drumsticks, bags, and pens. It was fun. 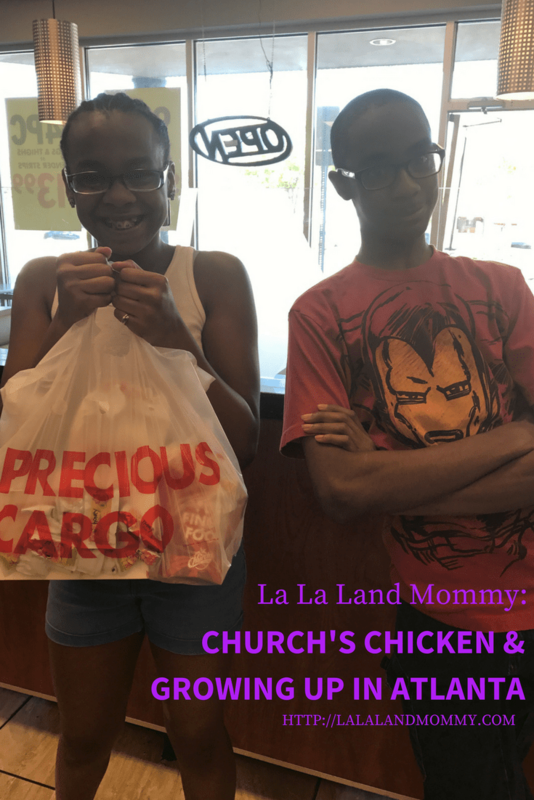 I have fun going to Church's Chicken with my family and hope I can take my children there. Church's chicken has great food. I really enjoy it.